Here’s what you should know about these patient-centric wound care results. When patients actively collaborate with physicians during their wound care process, the results are favorable for everyone involved. 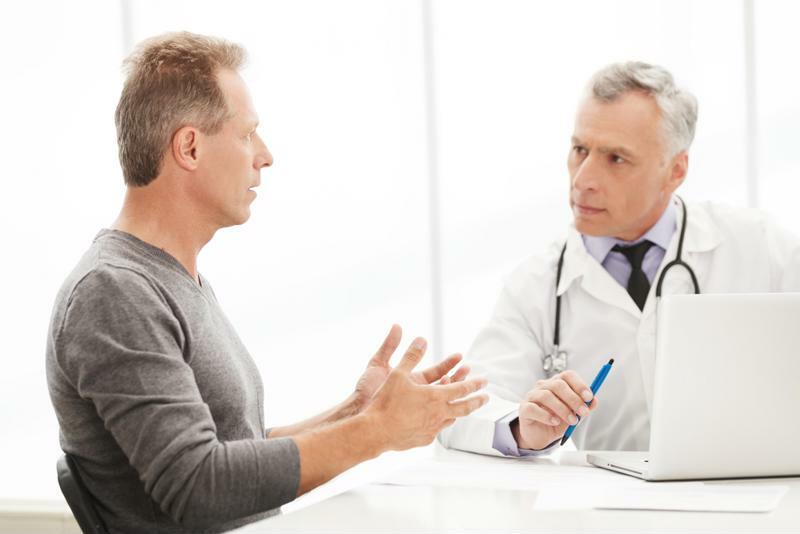 With open doctor-patient communication, physicians consider patient concerns and preferences and are mindful of carefully explaining treatment procedures. Doing so increases patient understanding and treatment adherence, and ultimately, drives positive outcomes. While there is enough evidence to suggest that patient-centered care is essential to wound healing, many patients lack the knowledge and support to be fully involved. A recent study conducted by Healogics Wound Science Initiative investigated physician perspectives on patient-centered wound care, revealing the importance of health literacy and patient advocacy for healing. Nearly half of the surveyed physicians (49 percent) reported that a lack of health literacy is among the top barriers to wound healing. Even more of them (58 percent) also named healthy literacy as one of the most effective ways to improve outcomes. These results suggest that a patient’s ability to understand and apply health care information to make decisions and follow treatment procedures is vital for wound healing. Putting patients at the center of care allows doctors to provide the education patients need to be literate in wound care. According to the surveyed physicians, these conversations with patients should also clarify the unique goals and circumstances that may influence the care plan. Improving patients’ health literacy can promote wound healing. The study’s findings drive home the point that health care professionals must play a role in not only educating patients on relevant wound care terms and procedures but also advocating for them when creating a treatment plan. If your doctor fails to initiate such conversations, don’t hesitate to share your concerns and ask questions until you feel confident in your ability to manage your care plan. At Advanced Tissue, we advocate for easy and stress-free patient wound care experiences. That’s why we developed smartPAC, designed to empower and educate patients for increased compliance, reduced confusion and improved results. We deliver prescribed wound care supplies straight to your front door, complete with unit-dose packaging and customized, patient-centric video tutorials you can follow to properly clean and dress your wounds at home. Next time you talk to your doctor about wound care, ask for smartPAC by Advanced Tissue.